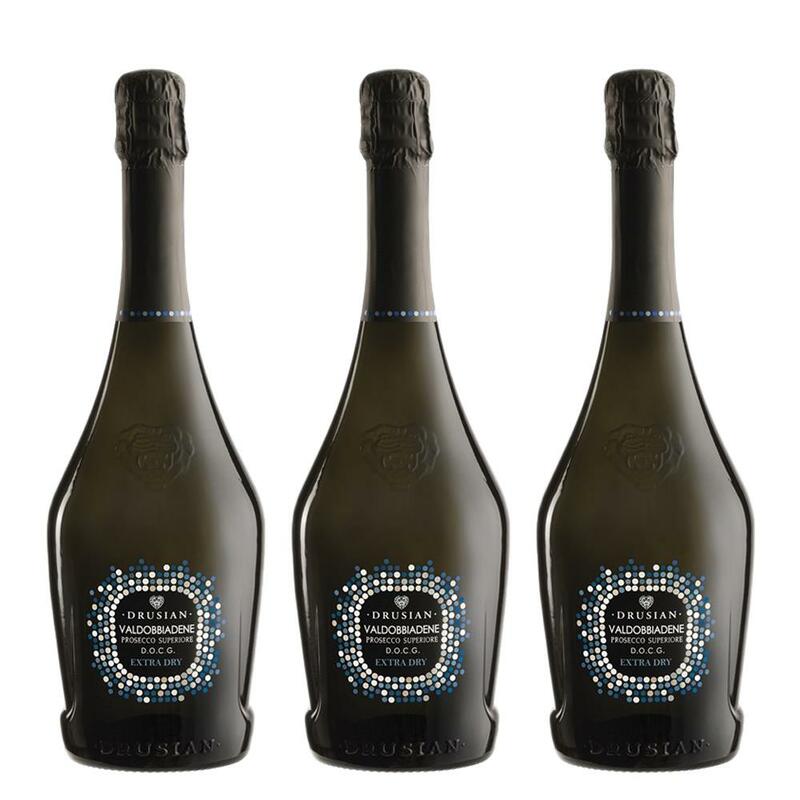 But this Treble Prosecco Set and get three bottles of Valdobbiadene Prosecco Superiore D.O.C.G. Spumante Prosecco all packed into one set. You can even add a gift box or chocolates to make it an extra special gift. Valdobbiadene Prosecco Superiore D.O.C.G. Spumante Sparkling white wine made from the Prosseco grape in hilly terrain and fermented in tanks according to the Chaemat method. This wine expresses the utmost in quality, the harmonic structure accompanied by the delicate aroma of apple. The combination of this wines freshness and its fragrance together a fine and agreeable as an aperitif or with fish dishes.